Long Time Liner’s goal is to enable Linergists to work with the maximum level of precision and to ensure that our customers have a relaxing experience, leading to the best possible results. The company has therefore been continually developing and improving its semipermanent make-up technology for over 20 years. Our goal is to enable trained Linergists and doctors to work with the greatest amount of precision and to ensure that customers and patients receive the most relaxed and least stressful treatment possible. We thereby make sure that the end result of all treatment is optimal pigmentation. 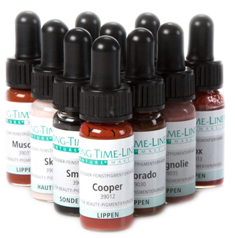 It is for this reason that Long Time Liner has been continuously developing and perfecting the technology of pigmentation since the firm was founded 20 years ago. 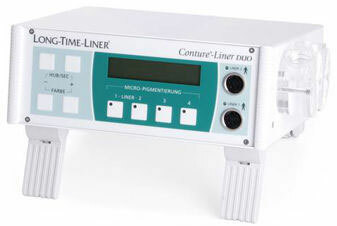 Long Time Liner develops the micro-pigmentation devices and inks itself, which are manufactured in Munich.